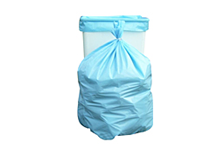 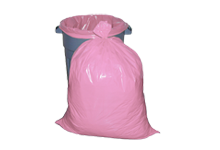 These super strong 2 mil Low Density Polyethylene (LDPE) bags offer convenient easy to hold handles. 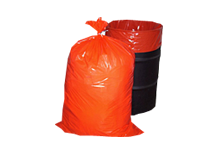 Ideal for wide range of retail or promotional uses. 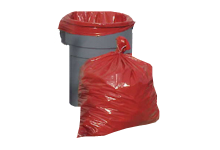 Available in three sizes of high-grade white or extra clear poly.